In 2003 she graduated from the Faculty of Mathematics of Karaganda State University. E.A. Buketov specialty “Applied Mathematics”. 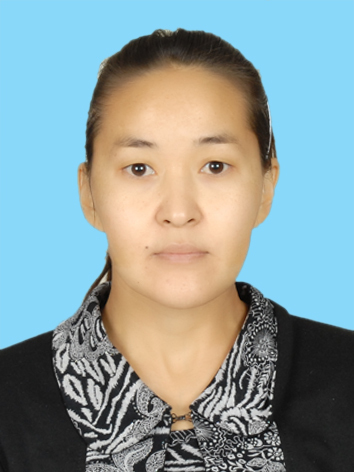 From 2003 to the present, she has been working as a teacher in the department of higher mathematics at Karaganda State Technical University. The total work experience of 14 years, the experience of teaching activities for 11 years. During the period of work at the university, she conducted practical classes in the courses “Mathematics 1”, “Mathematics 2”, “Mathematical analysis 1, 2”.